Demos of the GeForce GTX 1080 graphics card are pouring in from NVIDIA’s special event in Austin. 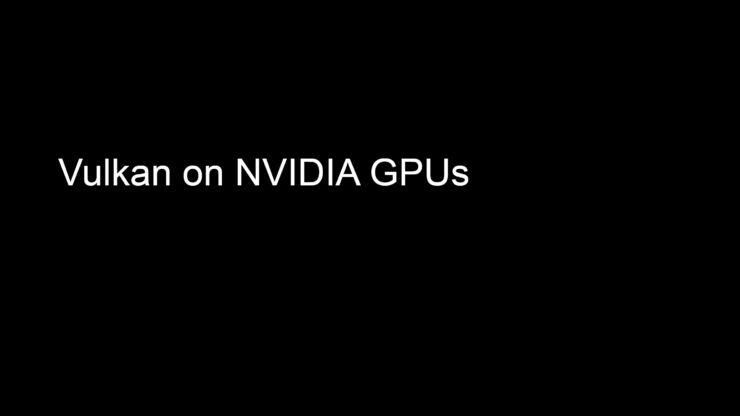 It looks like NVIDIA did a surprise demo of Id’s next generation DOOM which will for masses to play next week on 13th May 2016. 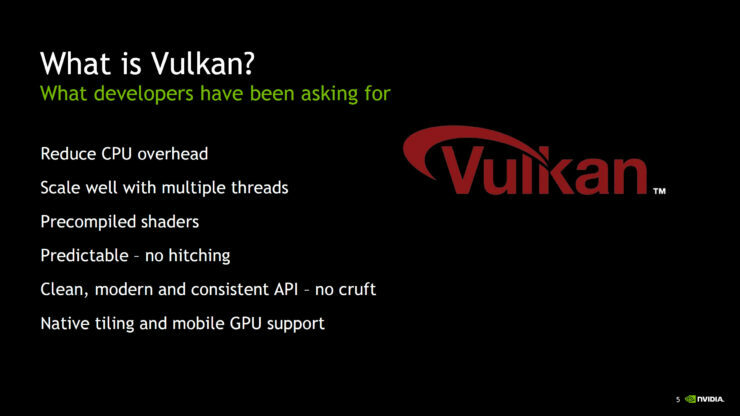 The game was not only shown running on the recently announced GeForce GTX 1080 graphics card but it was doing so with the Vulkan which is the latest API from Khronos Group. 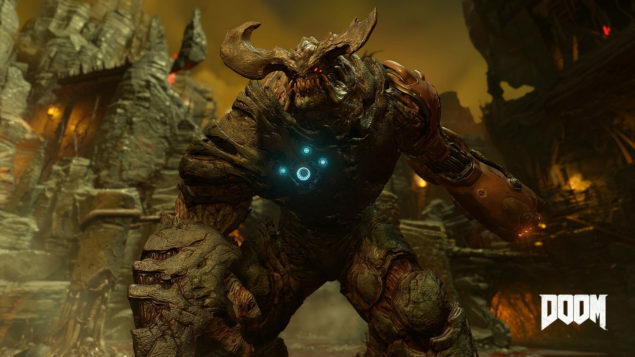 DOOM launches next week but Bethesda showed us a full fledged gameplay demo spanning around an hour a few days back. 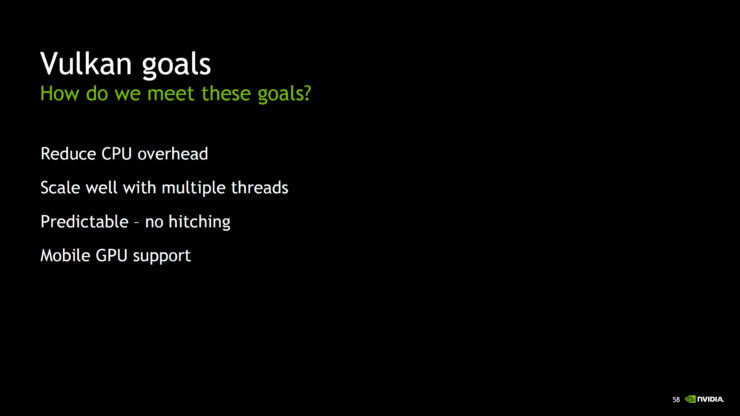 Featuring fast and exhilarating FPS action, the game will be revisiting the roots that made the original games so great. 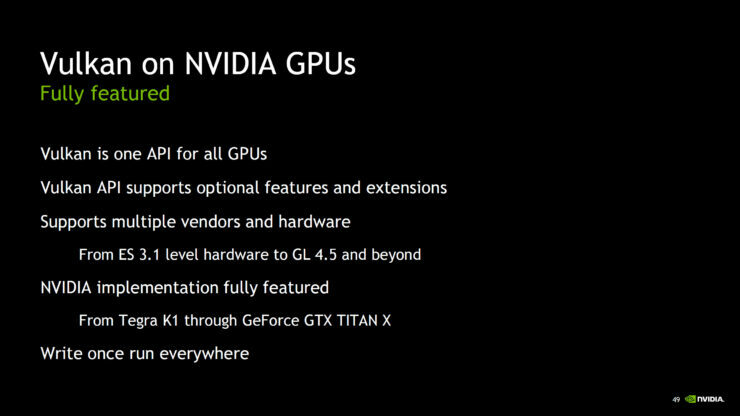 PC gamers should be excited for the game as it not only features great combat but also comes with enhanced graphics with the latest idTech 6 engine. DOOM supports a vast array of PC settings that can be tweaked from the settings menu. 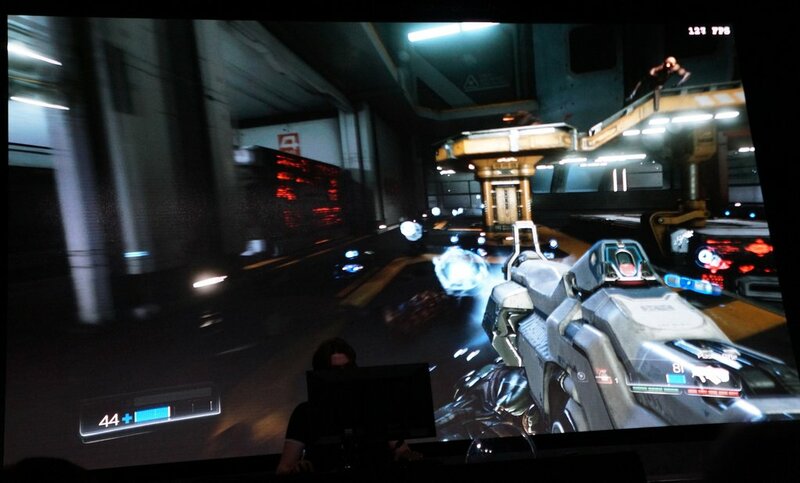 The DOOM gameplay demo shown by NVIDIA was running at 1080P. 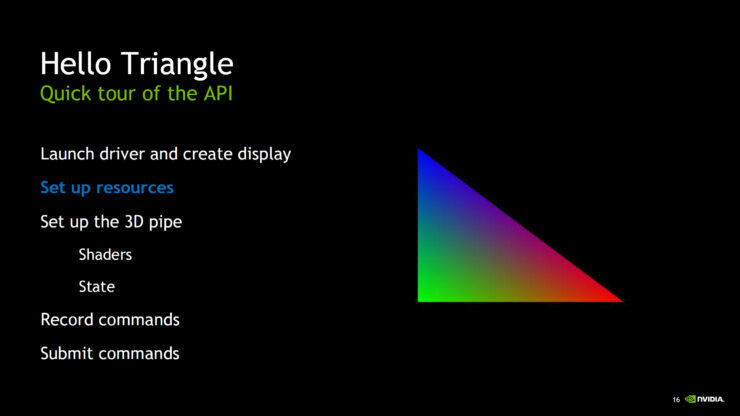 Why 1080P? 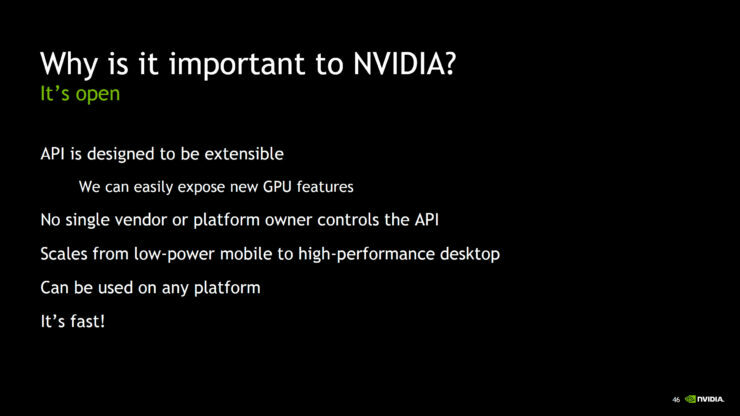 Because that’s the limitation of the video wall NVIDIA was using at their event as reported by TweakTown. Bethesda surprised by coming to the stage and gave a live demo of DOOM first running at around 60 FPS with frame limitation (VSync) turned on, which is something even current cards can do pretty easily. 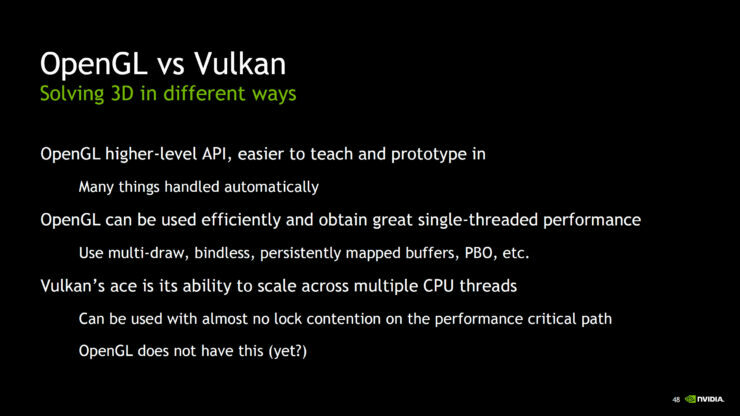 The difference is that the GTX 1080 was demoed with Vulkan API enabled while the BETA and Alpha version of DOOM had OpenGL API. 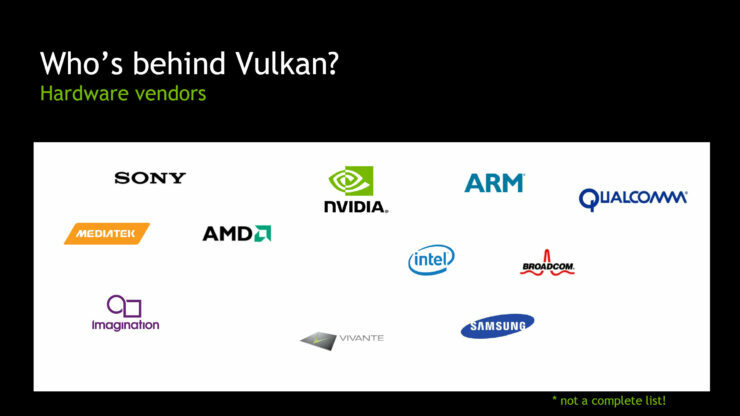 The shock came when Bethesda switched off Vsync pushing the game to as high as 200 FPS. 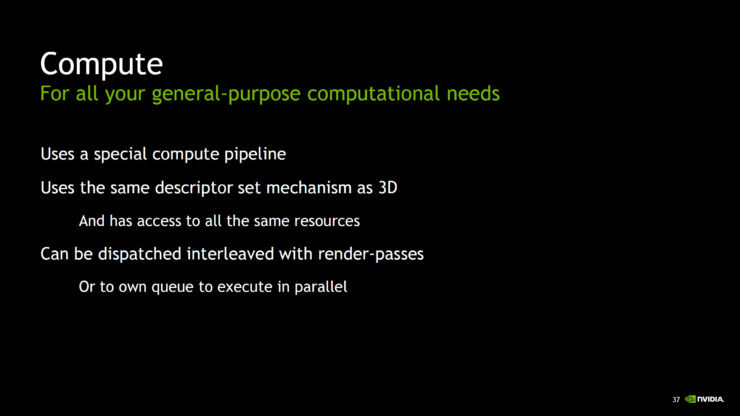 The game was running at Ultra settings with average FPS of 140-150 FPS. 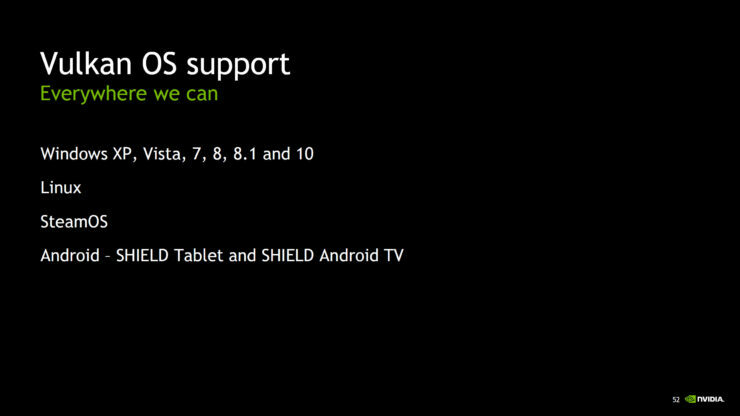 You can read PC requirements for Doom here. 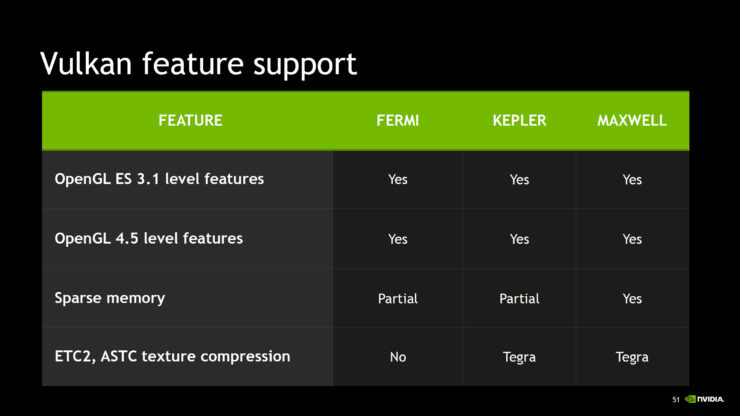 The BETA which was recently launched didn’t include advanced settings indicating that the visuals still have room for improvement till the final version ships in stores. 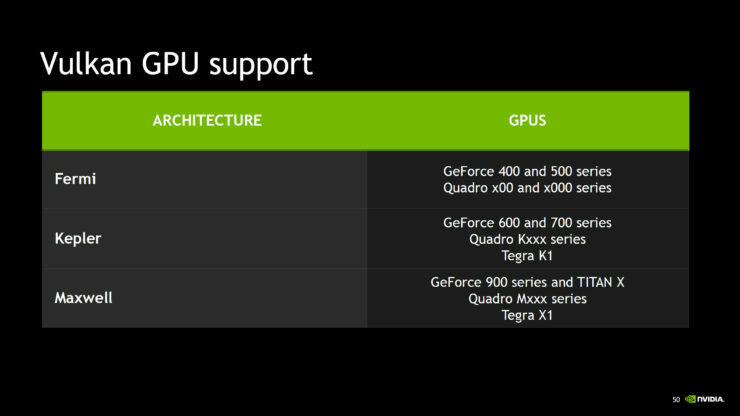 The BETA also showed that most cards were able to perform well at 1080P and 1440P resolution with frame rates averaging at 60 FPS and minimums around the 40 ish mark. 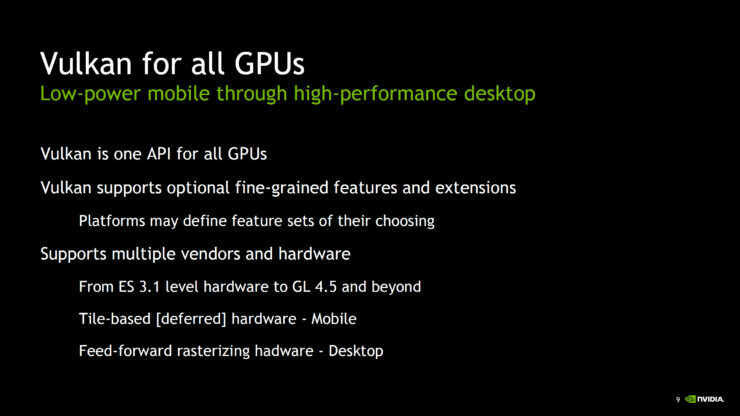 The GeForce GTX 1080 should be able to run the game at 4K 60 FPS easily with the Ultra settings enabled. 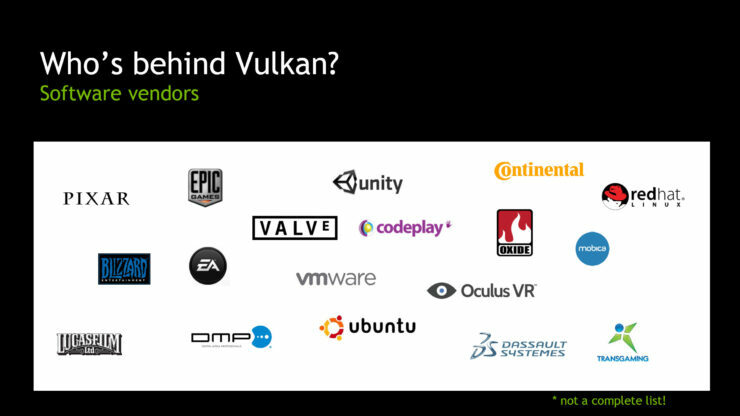 Vulkan API support will be added to the game very soon after its release and is currently being optimized as said by Executive Producer for Id Software, Marty Stratton. 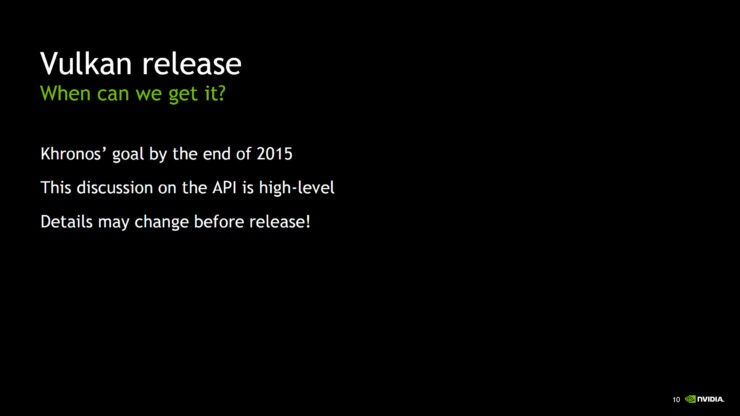 Id’s Doom hits the store shelves on 13th May! 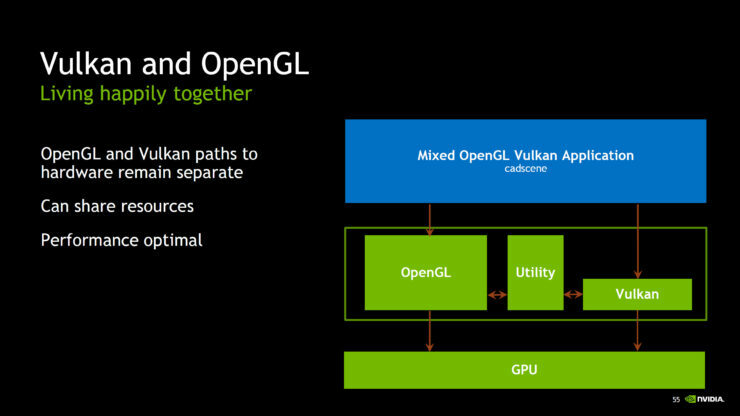 The Vulkan API is the successor to the OpenGL API and a rival to the Metal API from Apple and DirectX 12 API from Microsoft. 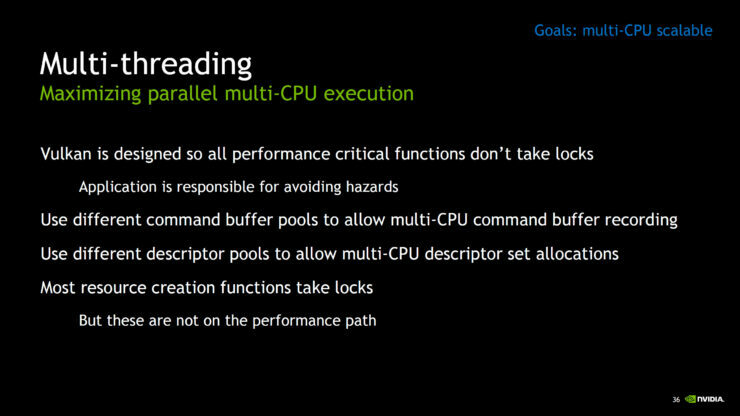 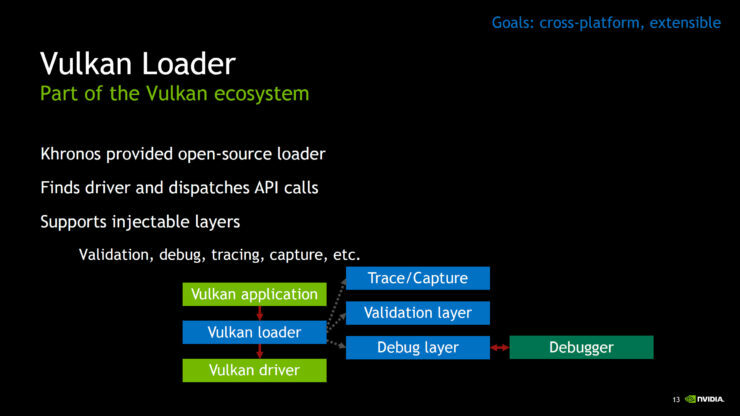 The Vulkan API pushes for reduced API overhead and optimized multi-core and multi-threaded performance on current and upcoming hardware. The API is going to be the direct competitor to Microsoft’s DirectX 12 API which is also going to see wide-scale usage in 2016. 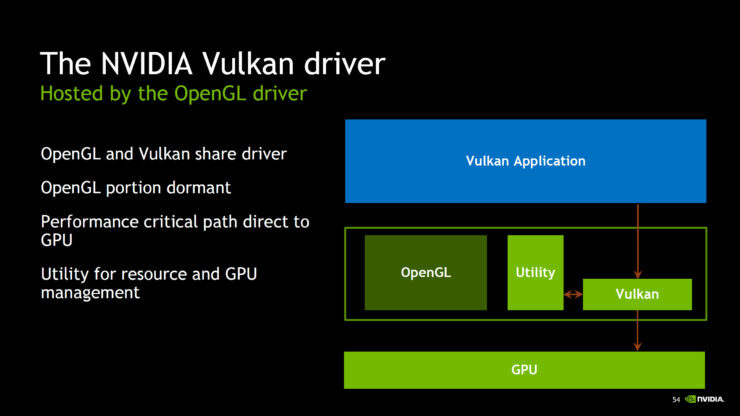 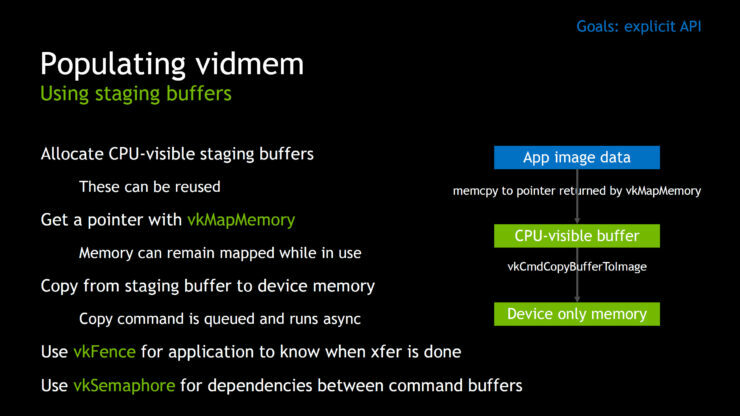 While DirectX 12 is limited to Microsoft’s Windows OS, Vulkan API has the edge of having cross platform and cross vendor support. 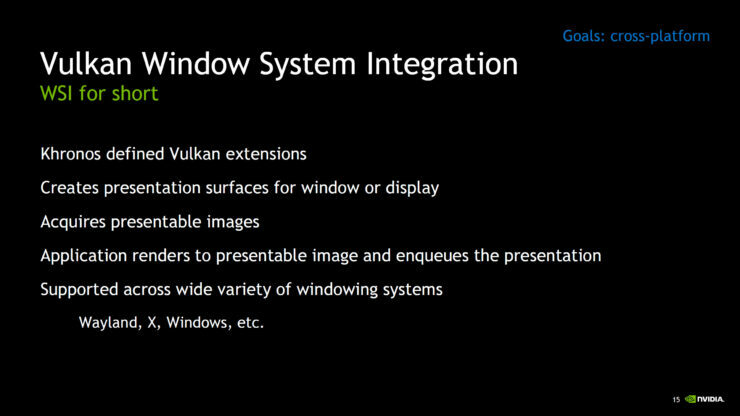 Vulkan on the other hand can work on multiple OS which range from Windows (XP/Vista/7/8/8.1/10), Linux, SteamOS, Android. 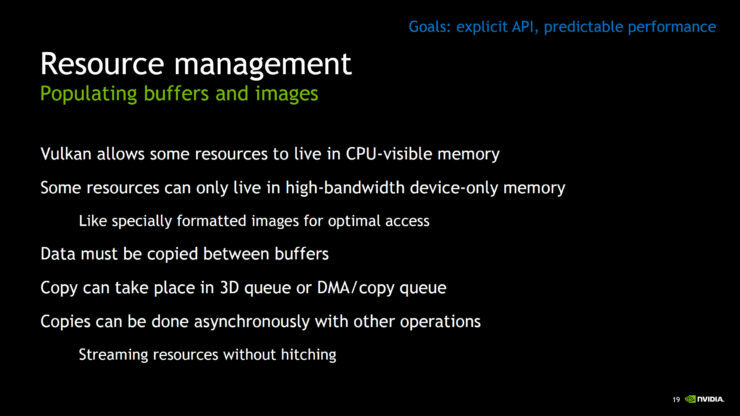 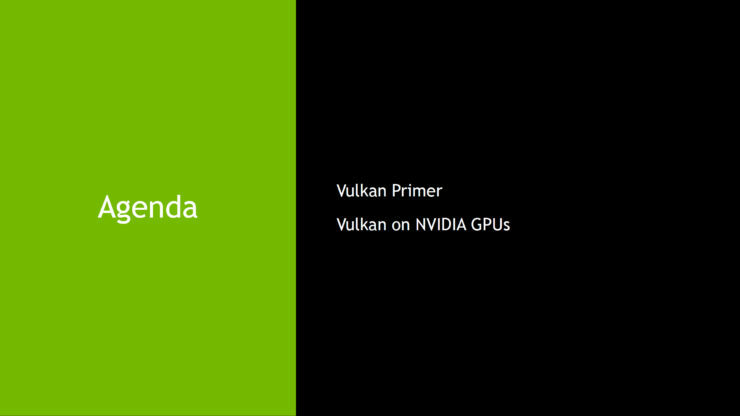 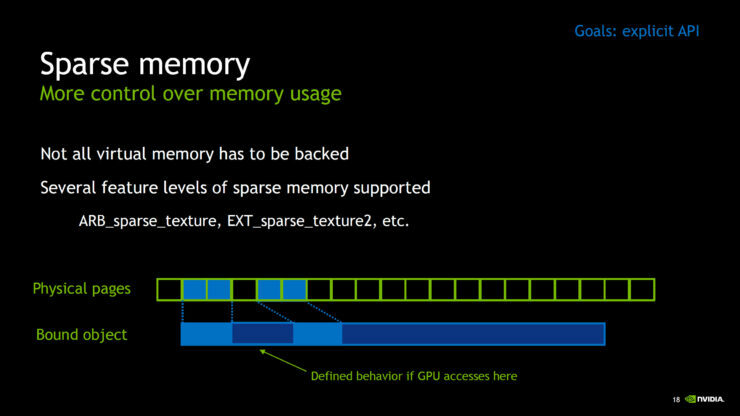 Also unlike Mantle, Vulkan will be able to run multiple GPUs from various vendors allowing a more wider support than any previous API. 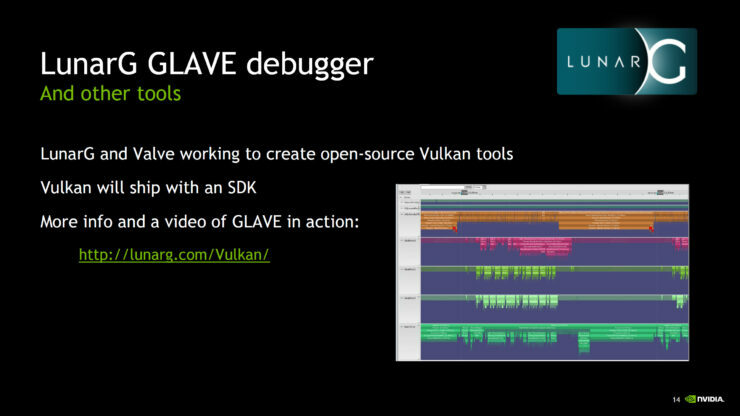 Another leverage over previous APIs is that Vulkan adopts the first open standard cross-API intermediate language for parallel compute and graphics known as SPIR-V, allowing developers to write programs for Vulkan in their own choice of programming language. 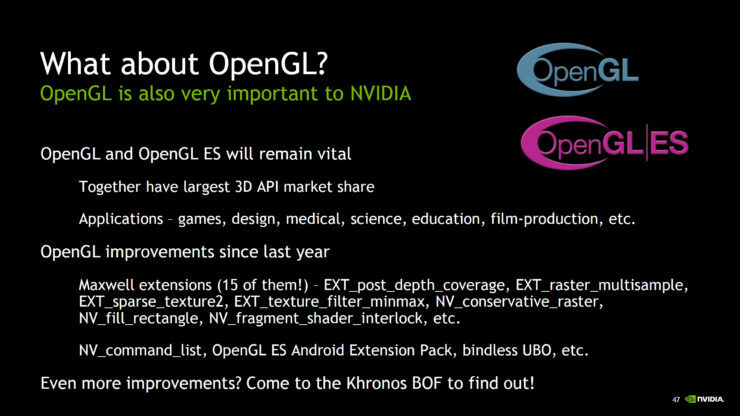 Since the last couple of years, NVIDIA has provided the best support in OpenGL APIs. 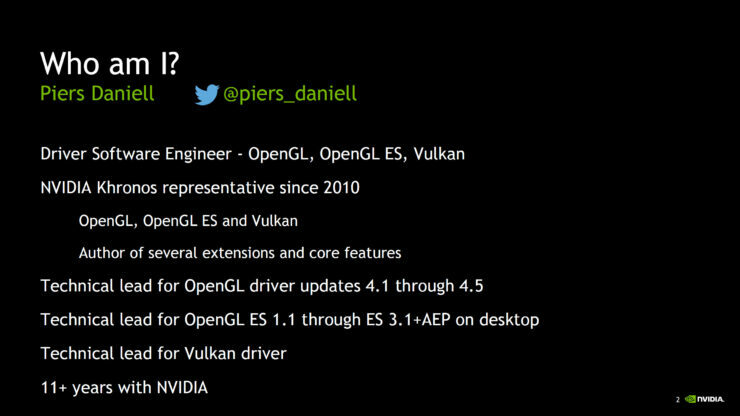 NVIDIA also has the best driver support for SteamOS which features the Vulkan API. 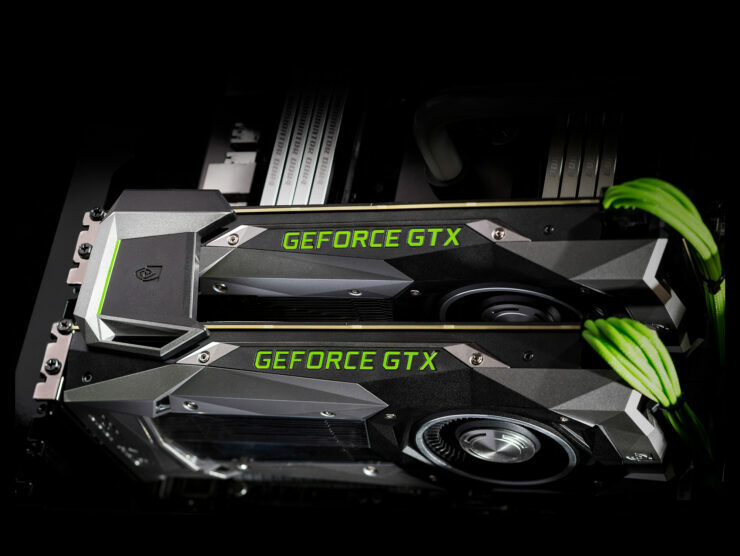 NVIDIA’s GeForce GTX 1080 is on its way to become the flagship and most powerful graphics card offering from NVIDIA. 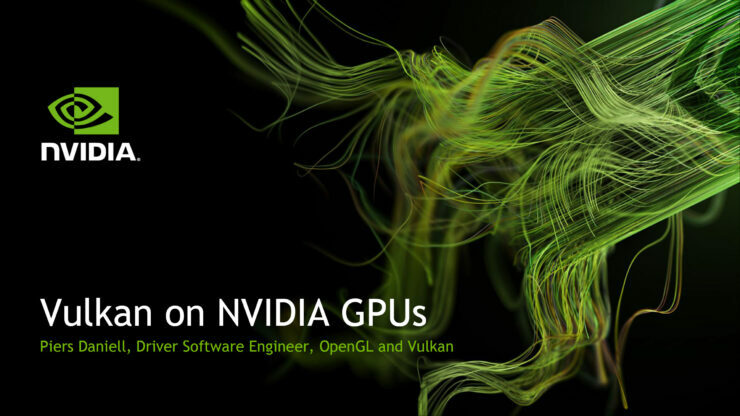 The graphics card will be available in reference and non-reference flavors from 27th May at a starting price of $599 US. 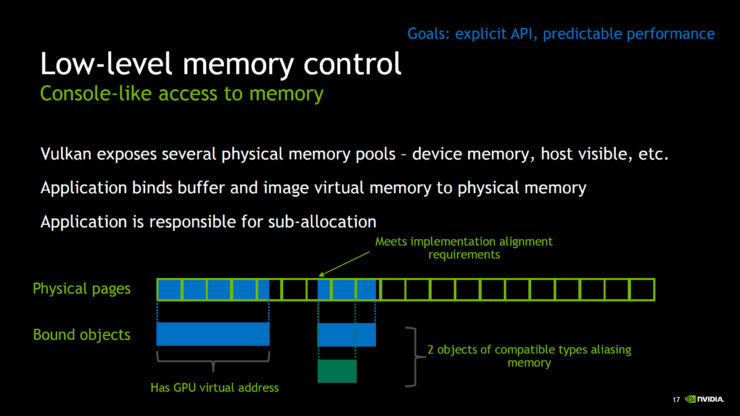 For benchmarks and feature details, please visit this article.